UMi has long been a leader in a competitive smartphone market, always offering quality and affordable phones. But the UMi Super is a cut above the rest, offering unmatched performance and hardware for your dollar. Look no further than the components that make up the phone. 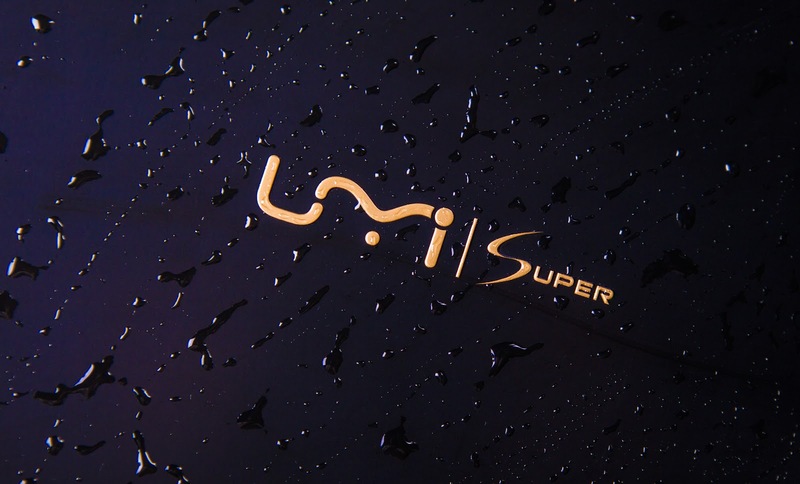 UMi has spared no expense reaching out to the best smartphone hardware and software companies to ensure the Super is the best smartphone available. The specs will knock your socks off. You get 4GB of RAM from none other than Samsung, a huge 4000 mAh battery made by Sony, and a 13MP Panasonic camera sensor. It doesn't stop there, either. The 5.5" IPS 1080p display was made by SHARP and the oct-core, 64-bit MediaTek MT6755 Helio P10 SoC is ready for whatever you throw at it. Even better, the all-metal unibody design is the kind of beautiful, ergonomic design that these top-notch internals deserve. The UMi Super is a work of art and one that functions just as well as it looks—it's made for your hands. The software experience is just as great. Leading the way, of course, is Google's Android 6.0 operating system. You can unlock your phone seamlessly with your fingerprint thanks to the rear Microarray 3D sensor. The Skylight notification light allows you to use 7 different colors so you can know what's going on without lifting a finger. And when you are using your fingers, you can customize the function and location of the navigation buttons. Like onscreen buttons? You can have them. Prefer hardware keys? You can turn them on, instead. 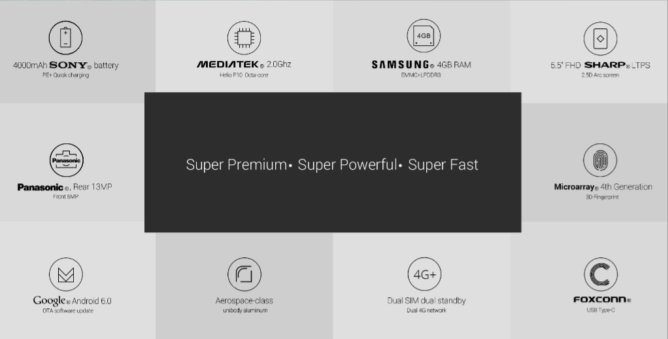 After seeing the tremendous interest in the phone and learning about UMi users, the company decided to put together the UMi Super Euro Edition. It’s a phone designed for football/soccer fans. It has the same cold metal unibody of the UMi Super, but with a striking blue finish, making the UMi Super Euro Edition a phone that will stand out from the crowd. What’s more, UMi is giving buyers of the Euro Edition a chance to get the phone custom engraved. This isn’t a chance you get everyday, so take heed! To take advantage, click here. 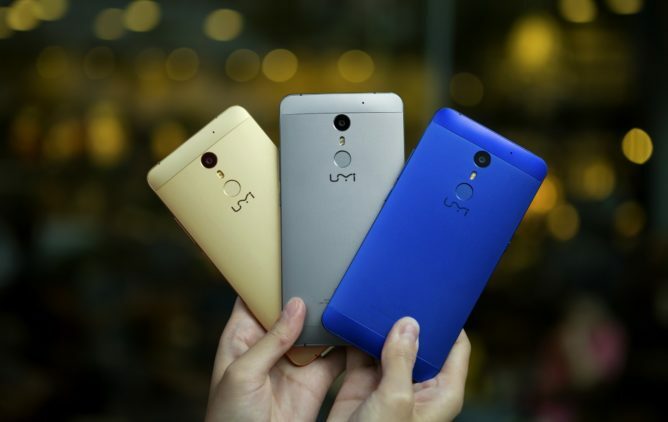 To learn more about the UMi Super or to get one for yourself, check out the official website.